Accessibility can be viewed as the “ability to access” and benefit from some system or entity. Accessibility involves removing the barriers faced by individuals with a variety of disabilities (which can include, but is not limited to: physical, sensory, cognitive, learning, mental health) and the various barriers (including attitudinal and systemic) that impede an individual’s ability to participate in social, cultural, political, and economic life. Disabilities can be temporary or permanent. The concept of accessible design and practice of accessible development ensures both “direct access” (i.e. unassisted) and “indirect access” meaning compatibility with a person’s assistive technology (for example, computer screen readers). 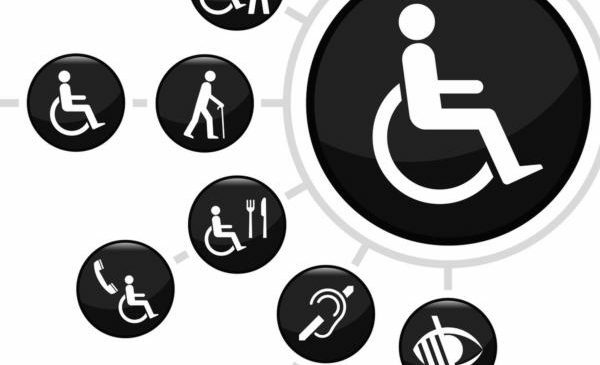 Accessibility is strongly related to universal design which is the process of creating products that are usable by people with the widest possible range of abilities, operating within the widest possible range of situations. A key challenge faced by Smart Cities is to ensure the engagement and inclusion of all people including citizens with disabilities and those that are aging. An accessible Smart City is purposefully designed to include all people and equitably meets the needs of both people with disabilities and people who self-identify as non-disabled. A Smart City isn’t smart if it doesn’t support the needs of all citizens.